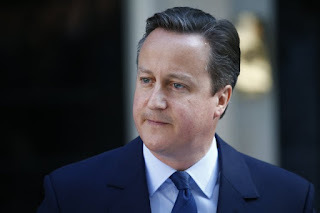 'If you wanna fly jets, you should go to college. Reach high and cash checks? Fill your head with knowledge,' Obama rhymes as comedian Jay Pharoah drops bills on to the White House floor. 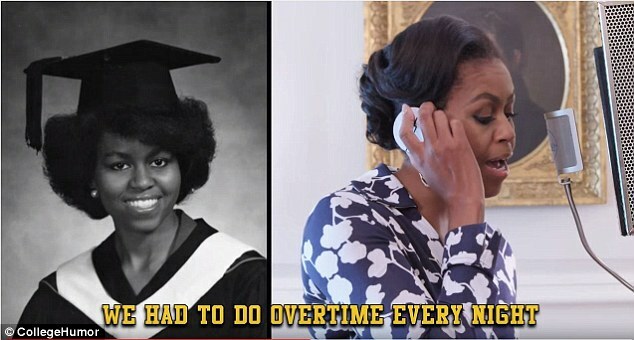 Pharoah is known for his Saturday Night Live impression of her husband President Barack Obama. The premise of the song is that Obama and Pharoah are explaining to two undecided young people why they should attend college after graduating from high school. 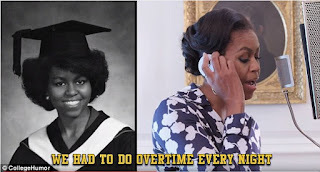 In addition to rapping in front of the White House, the video features cuts of the First Lady laying down her vocals into a microphone while holding a headset up to her ear. She rhymes on the song's hook and also has a solo where she raps about growing up in Chicago. 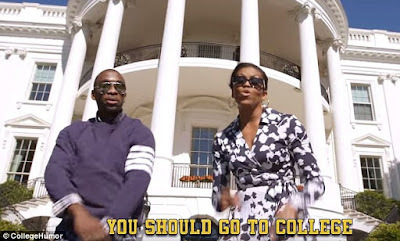 The humorous lyrics used in the video point out that many high-paying careers require a college degree while endeavors like watching paint dry or staring at grass don't require higher education. Obama's 'Better Make Room' campaign targets students aged 14 to 19 and encourages them to go to college by giving them a brush with fame on social media with help from celebrities like Pharoah and NBA star LeBron James. The campaign is part of a larger White House effort to address slipping US college graduation rates. Obama, who grew up in a working-class family in the South Side of the Windy City, often speaks to students about how she worked hard to get good grades and degrees from Princeton and Harvard. 'I want to honor and empower young people who are working hard in school and pursuing their dreams - and I want to do it in a fresh and fun way,' she said in a statement.